Trial Period, a short story, now on Kindle. Though progress with A Troll and his Bard has been a little slow lately, I’ve been trucking along with several short stories. The first of these is Trial Period, which went live on Amazon last week. 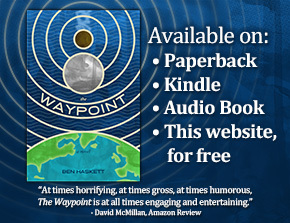 You can grab it on Kindle for $1.99. Trial Period is a short story wherein an unnamed narrator shares anecdotes about a three-year period where mysterious entities reminiscent of genies lurked in the most unlikely of places. It’s a little south of 8.5 thousand words, which comes out to around 25 pages. Haha, I told my friends about it and managed to sell about 12 copies (thank you to all my friend and family who nabbed it!). It was enough to briefly get me to #4 in the (admittedly very specific) category of “Best Sellers in 45-Minute Science Fiction & Fantasy Short Reads.” Sweet, I’ll take it! 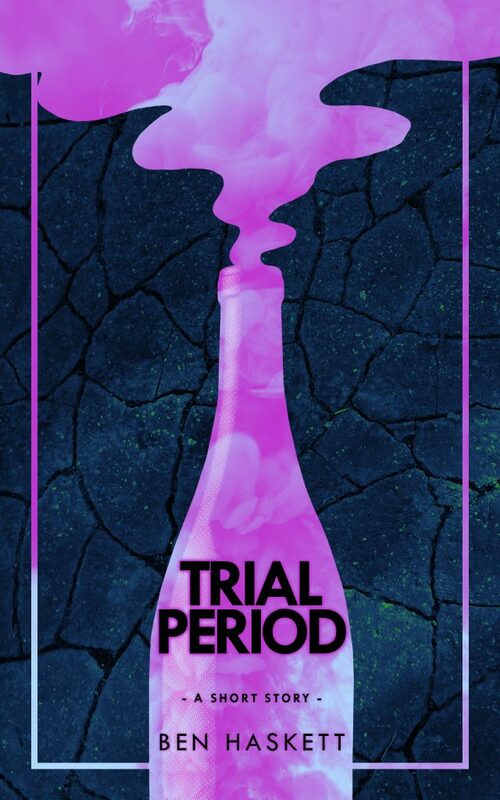 I wrote Trial Period in late 2018 and then submitted the short story to a magazine. It was rejected, but I’d be lying if I said I was surprised–I recognized immediately after hitting “submit” that I was too hasty in submitting it. Should have sat on it a little longer. After the rejection, I spent time shaving words off here and there (about 1.7 thousand in the end), tightening up the text, trying on several title changes. I’m very happy with it now and wish I’d come this far before submitting it to that magazine, but decided in the end not to submit it to any other magazines. For one thing, the story’s word count is over most publications’ limits. For another, and more importantly, the stream-of-consciousness monologue the story consists of is probably far too informal for traditional publication. Despite Trial Period’s informal delivery, I do hope you enjoy it. Share book reviews and ratings with Ben, and even join a book club on Goodreads.